Judy Chu receives a 100% rating, endorsement from the Women's Chamber as a champion of women's economic priorities. 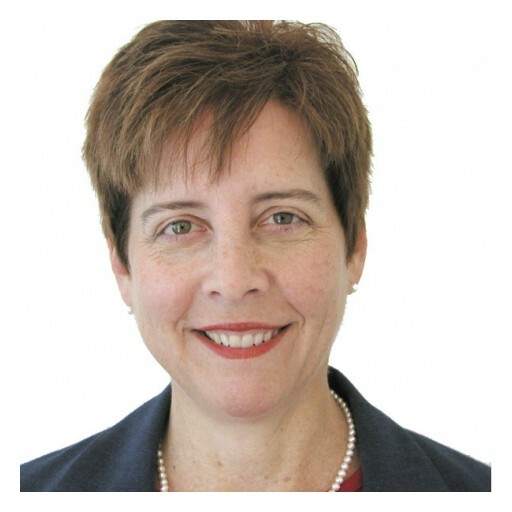 Suzanne Bonamici receives a 100% rating, endorsement from the Women's Chamber as a champion of women's economic priorities. Deborah Ross receives a 100% rating, endorsement from the Women's Chamber as a champion of women's economic priorities. Nydia Velázquez receives a 100% rating, endorsement from the Women's Chamber as a champion of women's economic priorities. Russell Feingold receives a 100% rating, endorsement from the Women's Chamber as a champion of women's economic priorities. McGinty receives a 100% rating from the U.S. Women's Chamber of Commerce as a champion of women's economic priorities. 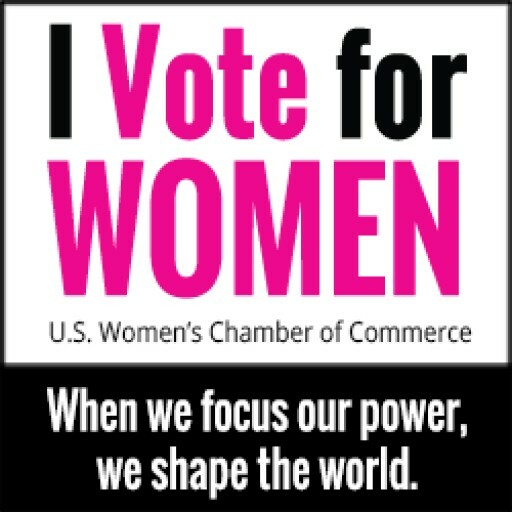 Carol Shea-Porter receives a 100% rating, endorsement from the U.S. Women's Chamber of Commerce as a champion of women's economic priorities. Corry Westbrook receives a Strong Rating, endorsement from the Women's Chamber as a champion of women's economic priorities. Rosa DeLauro receives a 100% rating, endorsement from the Women's Chamber as a champion of women's economic priorities.